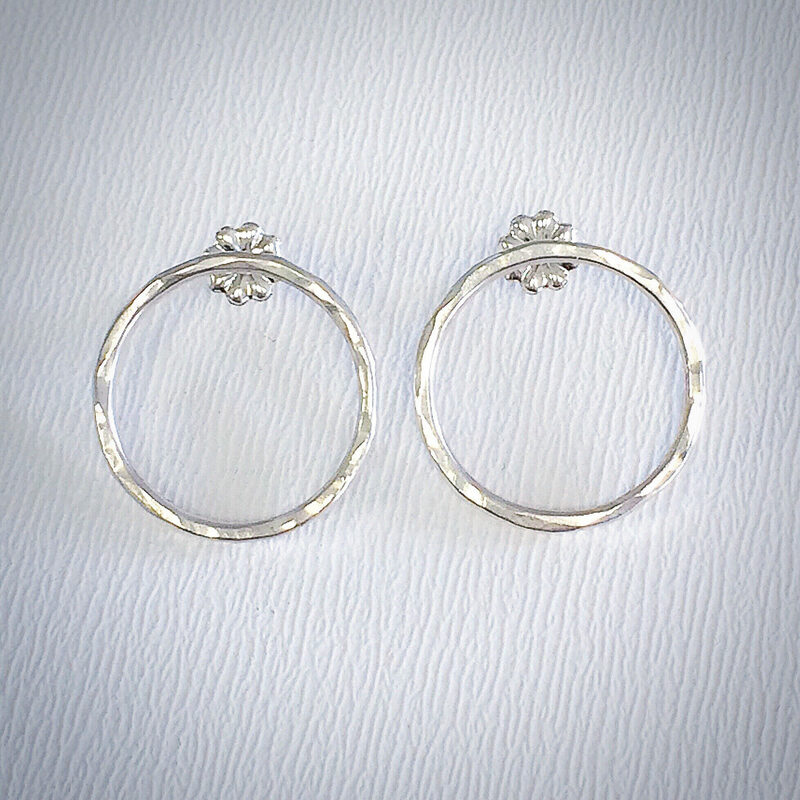 Our texture earrings are lightweight and delicate. 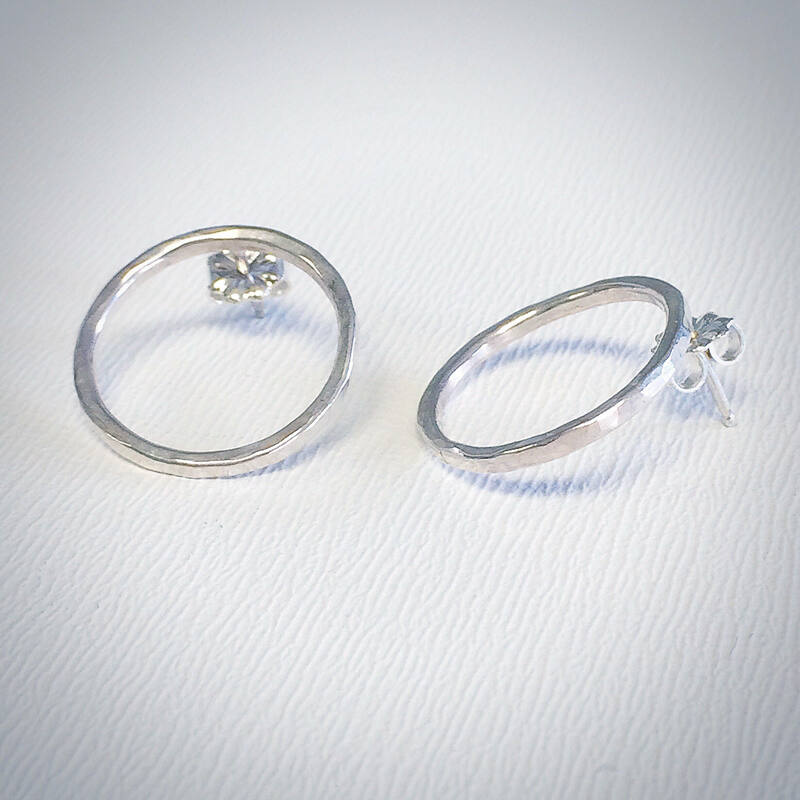 Perfect for every day wear! 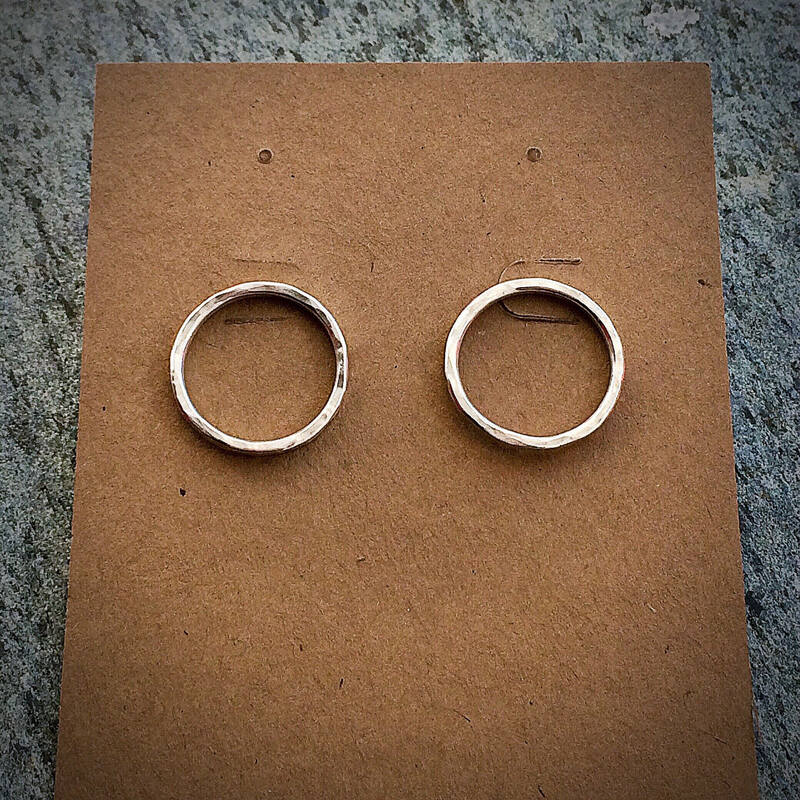 These beautiful earrings are hand forged to create a textured finish. They measure 3/4 inches in diameter.